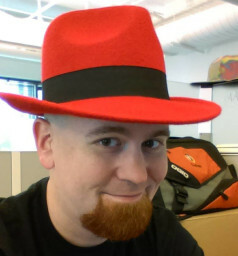 I am a software engineer at Red Hat by day but, the rest of the time I am a “Maker” as it’s generally put these days. I’m probably most known for my work with LED displays and the open source hardware I’ve helped create to build those displays. But I don’t draw the line there and the things I make really depend on my mood at the time. Some might call it art, others may not, and that’s ok. I’m heavily interested in digital fabrication techniques and how I can use them to enable my own creativity. So I’m well versed in CAD, 3D printing, laser cutting, and CNC machining. 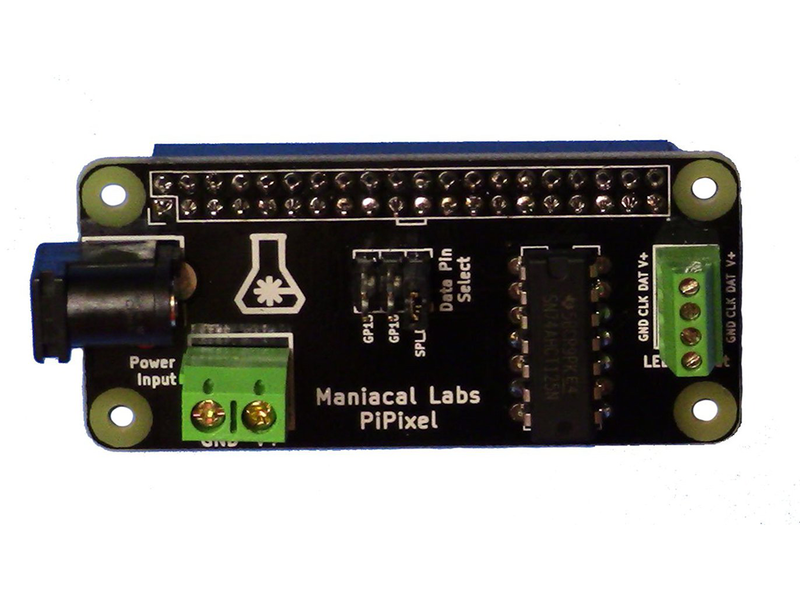 This portfolio mostly exists to show off my larger and flashier projects and serves as quick access to much of the work I’ve done either by myself or as part of Maniacal Labs, an open source hardware company I run with Dan Ternes. Much more can be seen over at ManiacalLabs.com. Most of what I build is created for my own enjoyment, but I’m open to commisions. Contact form below. Some projects start with a simple idea and explode from there. 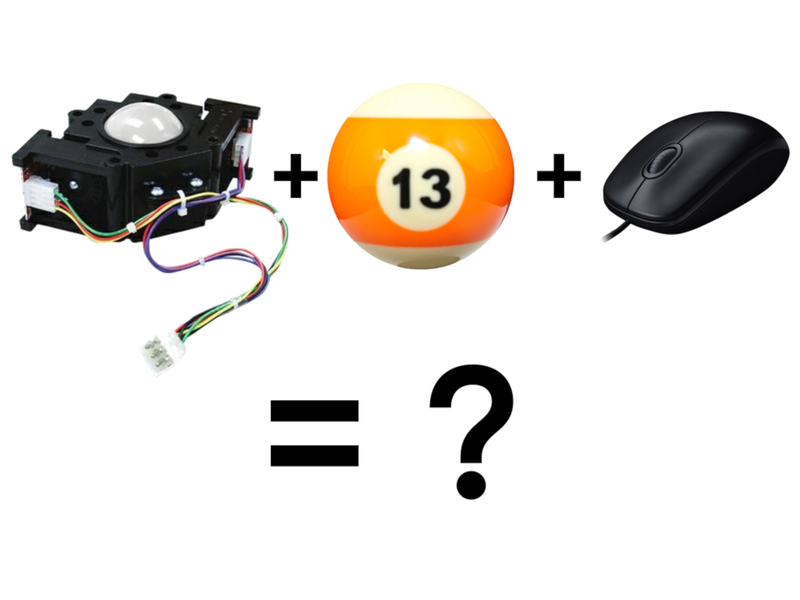 In this case, it was using a billiard ball as a trackball in a computer mouse. And that led me down the road to a completely custom, and gigantic, trackball mouse built around an old Atari arcade trackball assembly. It’s as usable as it is ridiculous, so I’ll call this one a win. As seen on HackADay.com. 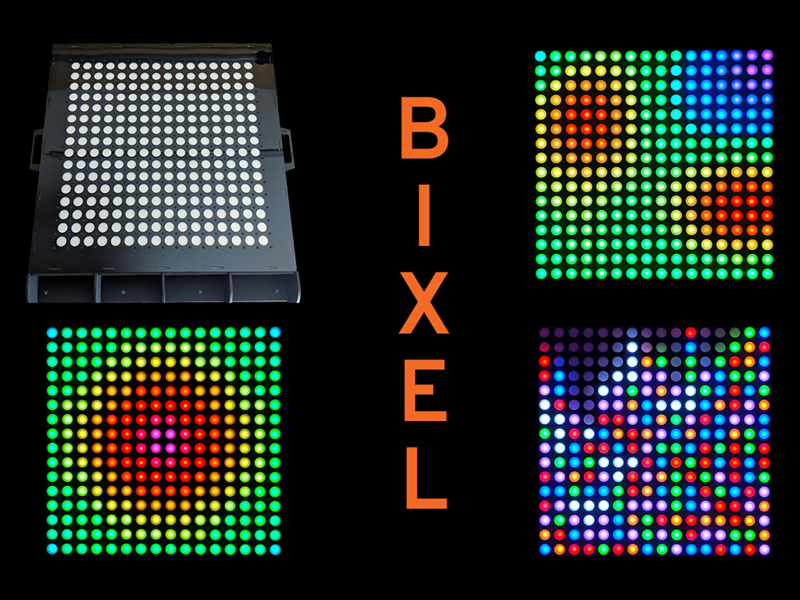 The Bixel (a portmanteau of Button and Pixel) was created after receiving an art grant in April 2018 from the Raleigh Awesome Foundation. 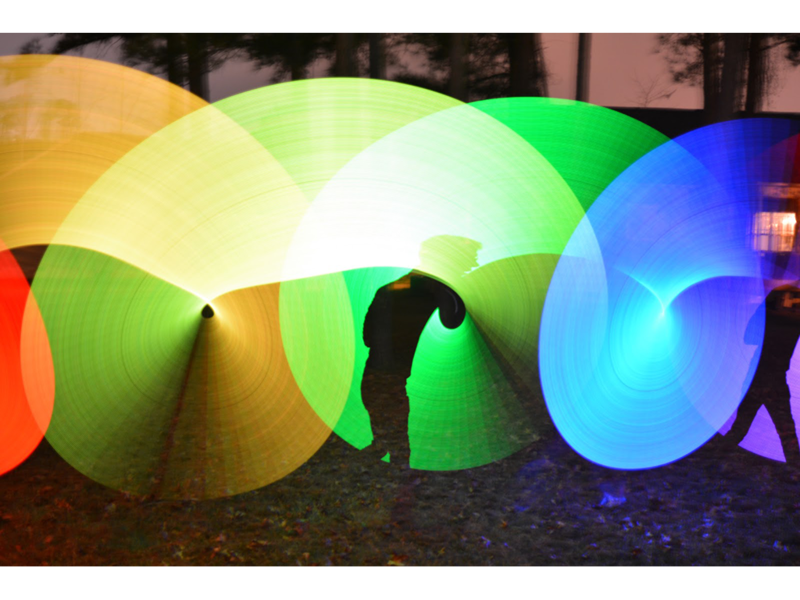 The desire was to take the bright and flashy LED displays that Maniacal Labs was known for and finally allow people to interact with the display. Every pixel is a button that can change the animation or game in real time. While it may be pretty to look at, we saw it as a fun engineering challenge as well. Making a button matrix this large while doing so efficiently (in terms of computation, part count, and cost) is not an easy problem. Not to mention that designing and fabricating a 500mm x 500mm PCB comes with its own hurdles. The Bixel showed briefly at SparkCon 2018 (before weather ruined the day) and was on exhibit at VAE Raleigh during April 2018. 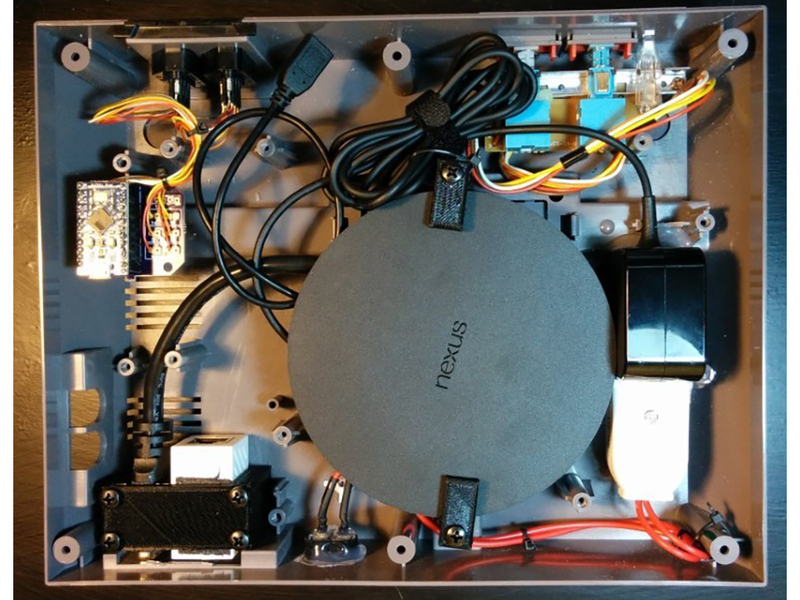 As seen on HackADay.com. 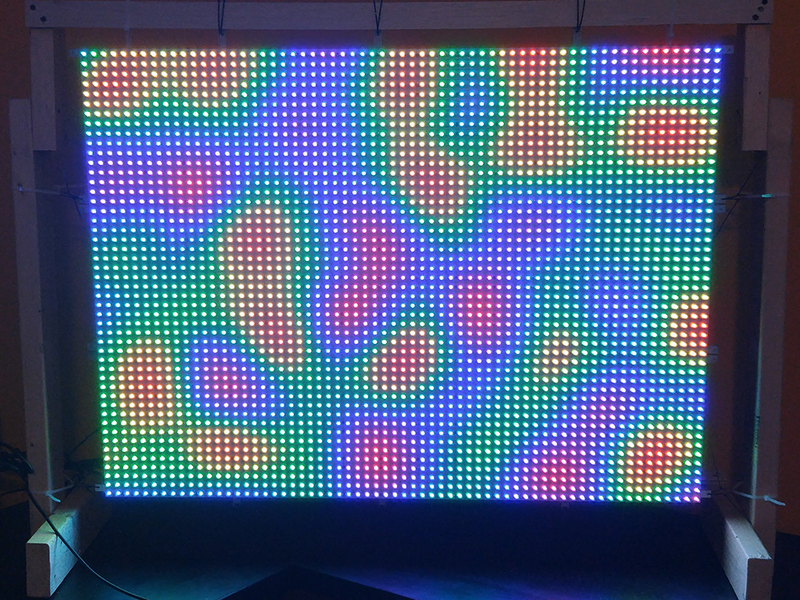 Standing over 2 meters tall, Colossus is one of the largest LED displays I have ever built with Maniacal Labs. It originally was designed as a demo of the capabilities of the AllPixel but went on to have a great showing at SparkCon 2015. Having been built before I had access to things like a laser cutter or CNC, this display was hand built and took over 300 hours to complete. This wasn’t so much a commission as it was a challenge. After building Colossus, a friend who heads up WyoLum asked me what I thought I could do with a bunch of their 8x16 LED panels. I jokingly responded that if I had 24 of them I could build a 64x48 pixel display and show low res video on it. Needless to say, a box arrived at my door not long after. This remains one of the highest resolution displays I’ve ever built (with this type of LED) and was yet another serious project. Also one of my favorite builds ever, but I marked it “1 of 1” and I’m sticking to it. As seen on HackADay.com. 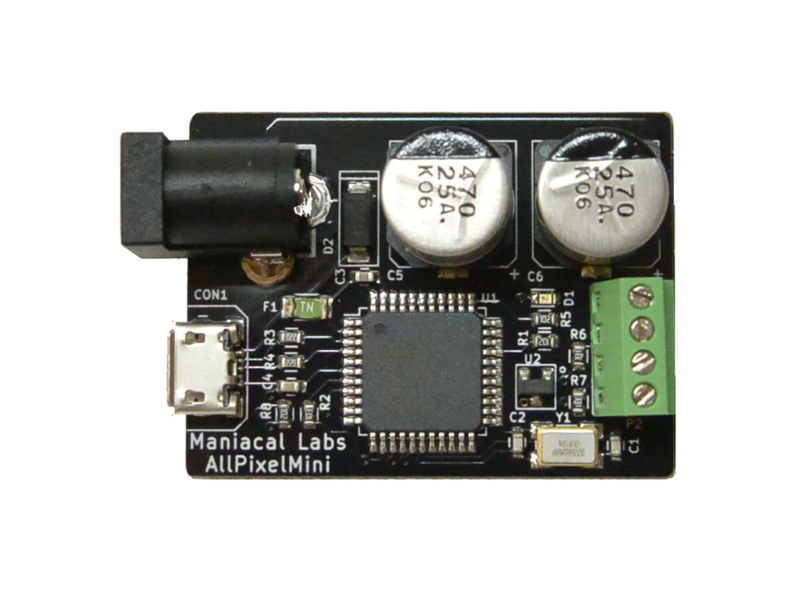 The AllPixel was really my first success in the world of open source hardware and was a joint effort with Dan Ternes, fellow founder of Maniacal Labs. It is, in simplest terms, like a video card for digital LED strips. Created out of a frustration with how many different ways there were to drive these new and awesome digital LEDs, it solved the problem by abstracting away the communication, letting you use a simplified interface for all types. We went on to run a very successful Kickstarter campaign and still sell (an updated version) to this day. 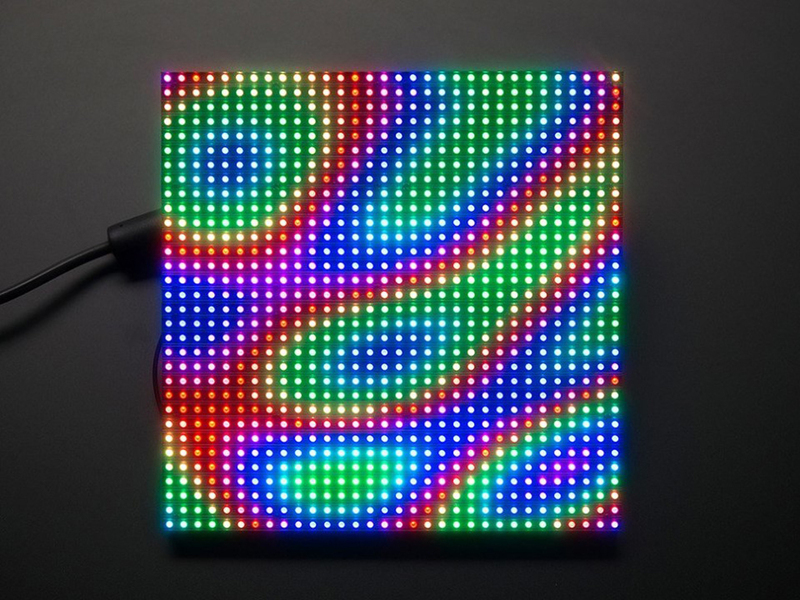 The PiPixel, another of Maniacal Labs’ successful open hardware projects, takes the guesswork out of hooking up LED strips to the Raspberry Pi. 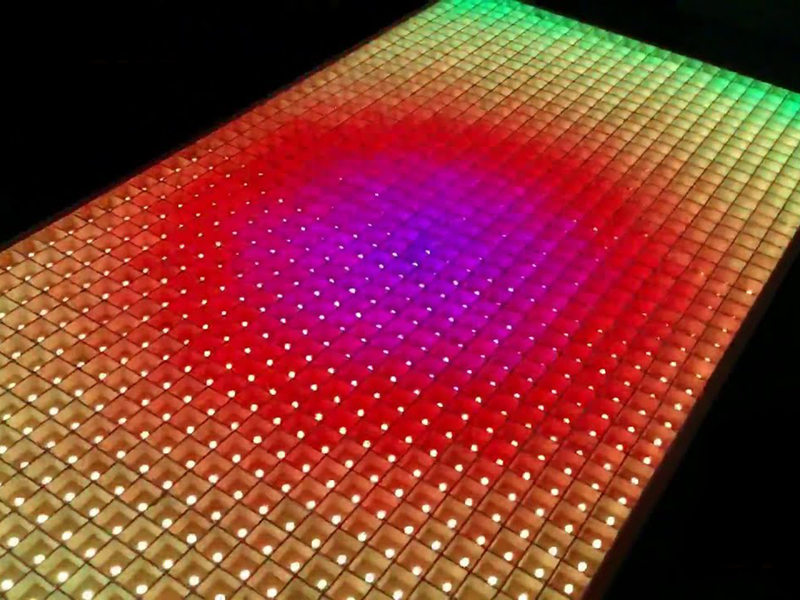 Unlike the AllPixel, all communications with the LEDs happens directly on the Raspberry Pi (as it has readily available GPIO) but power and level shifting of signals is taken care of automatically. 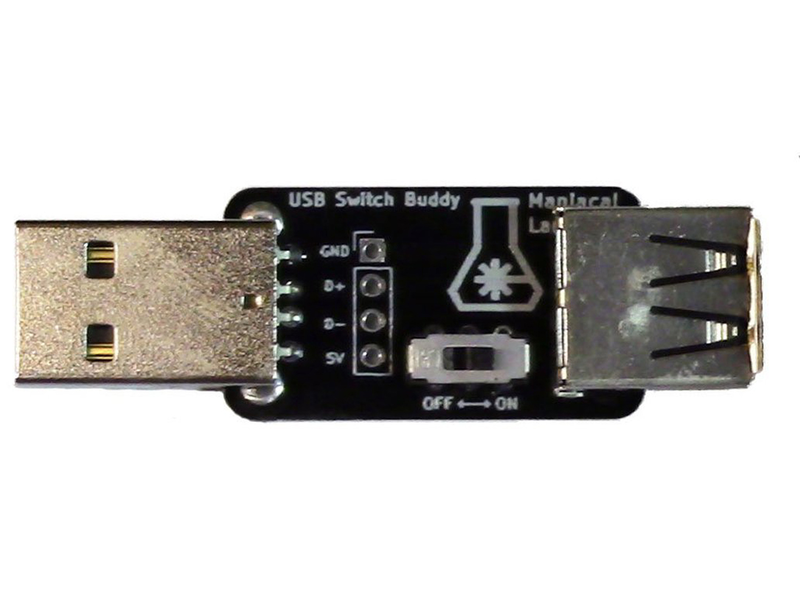 Sometimes you need USB data, but without the pesky power. The initial idea for this open hardware project came from one of my 3D printers’ control board not turning off when the printer was off, because it was grabbing power from the Raspberry Pi that was controlling it. I wanted an easy pass through device with which the 5V line could be disabled at will. What do you do when you’ve got some super high density digital LEDs, mirrored acrylic, and some 3D printing skills? 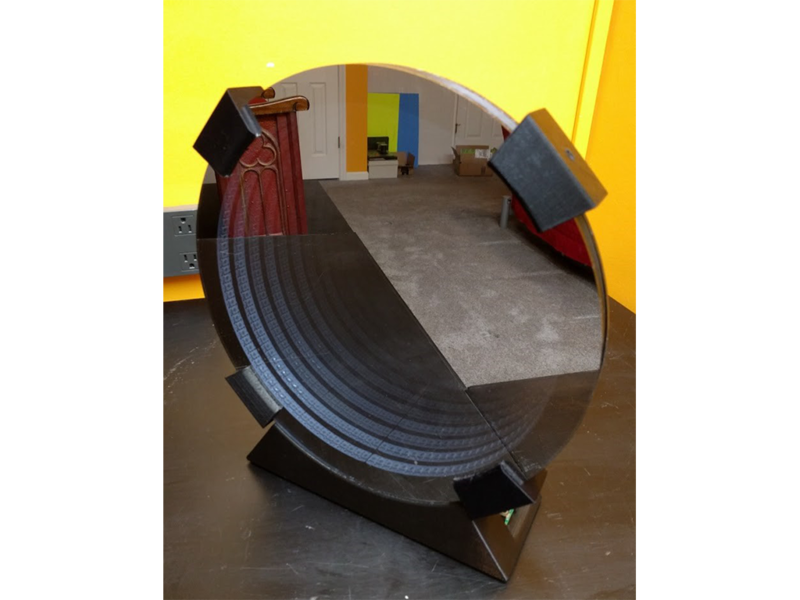 Make a stargate infinity mirror, of course! This was just one of those things I’ve always wanted, and it gave me an opportunity to show off what can be done with the PiPixel. One of my earlier projects after getting into 3D printing, it mostly consists of making a really nice case for a bunch of existing hardware. Probably one of the first complex assemblies I’ve ever designed in CAD… and that was because when I used simple tools like 123D Design. But hey, it still looks awesome and keeps a place on honor on my shelf. It seems to be a maker right of passage to take something new and make it look like something old. In this case, I turned a modern (at the time) Android TV device into a functional media streamer and retro emulation machine, all in the skin of an original NES. Even the original NES controllers worked, via a custom controller to USB converter board.